You would think we would get used to it. “Get used to what?” you may ask. Well I am not referring to the 100+ degree heat that the city will be experiencing for the five days. It is to another Top 10 or Top 15 ranking by some outside organization looking in. This time AOL Real Estate included Raleigh in its listing of 15 Cities Where The Future Looks Bright. Why? Jobs, jobs, and more jobs. 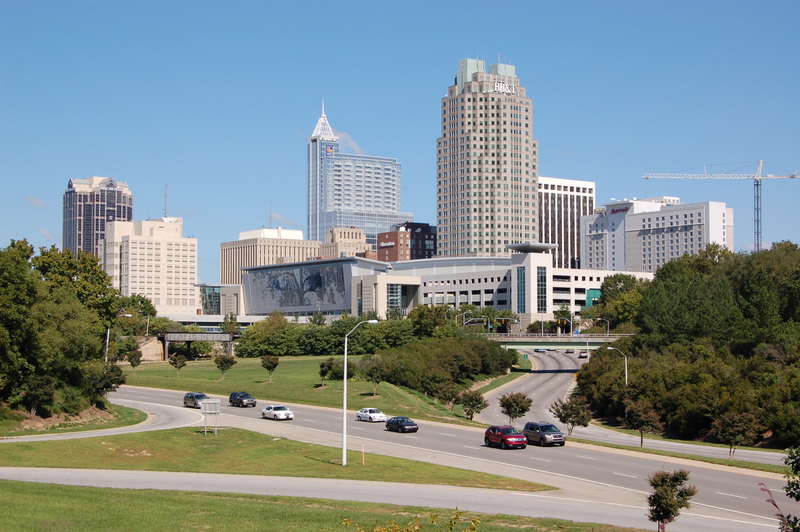 I feel fortunate that I had the opportunity to move to the Raleigh area back in 2003, when I was promoted with the company that I was working for at the time. At that time, a number of people I worked with resented that we were still treated like Mayberry from the The Andy Griffith Show. Raleigh and the Triangle had a lot more to offer. Well today, Raleigh could not be farther from that image of a little town with one traffic light. I could not agree more with AOL Real Estate as having picked Raleigh in the list of where cities futures look bright. But not only does the future look bright, but the present already is. Raleigh, as well as the rest of the Triangle, is becoming known for is home to major universities, pharmaceutical, tech, bio-tech, and “green” industries. It is becoming a hub and known for its entrepreneurship and innovation. What do you think is the future of Raleigh?